Regulatory reporting software for corporations, banks and insurance companies. Financial reporting software with XBRL capabilities. Regulatory reporting software for CRD IV (COREP/FINREP) and Solvency II. XML Reporting Software (FATCA, CRS, SAF-T, Country-by-Country, MiFID II and many others). 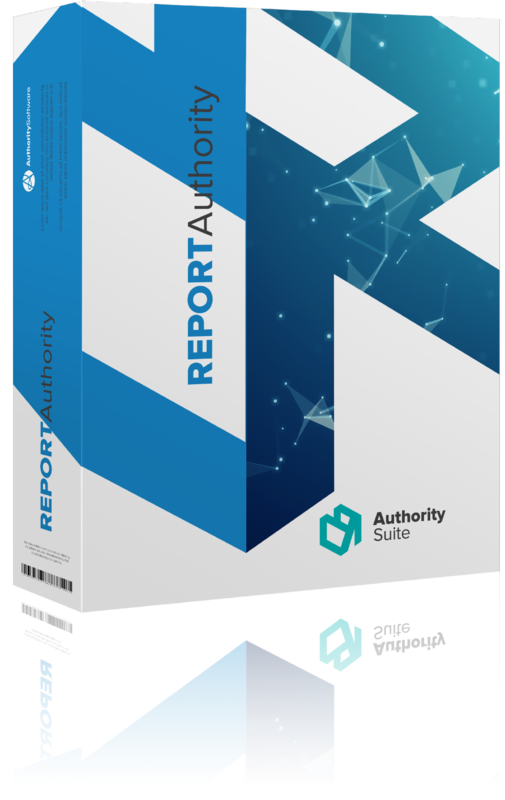 Report Authority is a word processing environment for combining numeric information with textual commentary into free-flowing financial reports such as financial statements, board reports and other regulatory reports. Content can be linked to external data sources such as Microsoft Excel, Oracle HFM and Essbase and reports can be exported into many different formats such as Word, PDF, XBRL or iXBRL. DPM Authority produces XBRL instance documents based on taxonomies built using the Data Point Model methodology pioneered by the European Banking Association (EBA) & European Insurance and Occupational Pensions Authority (EIOPA). Covering CRD IV (COREP, FINREP etc. 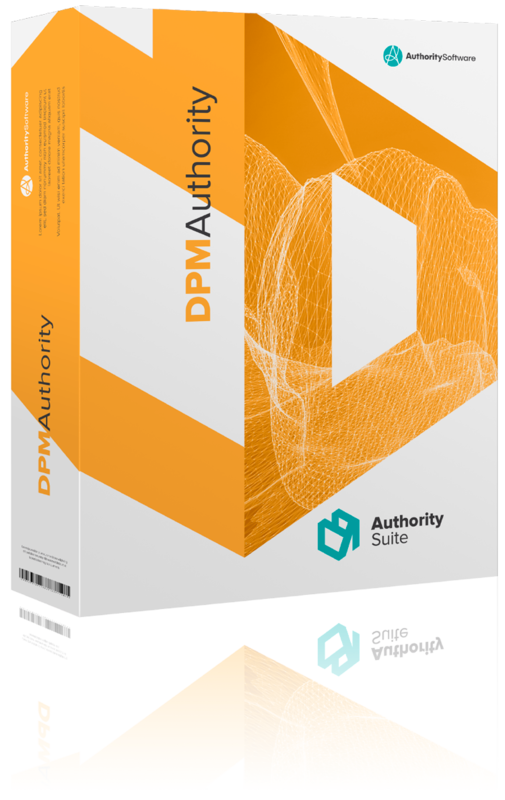 ), Solvency II and other national reporting, DPM Authority provides a single tool to cover all DPM reporting requirements. 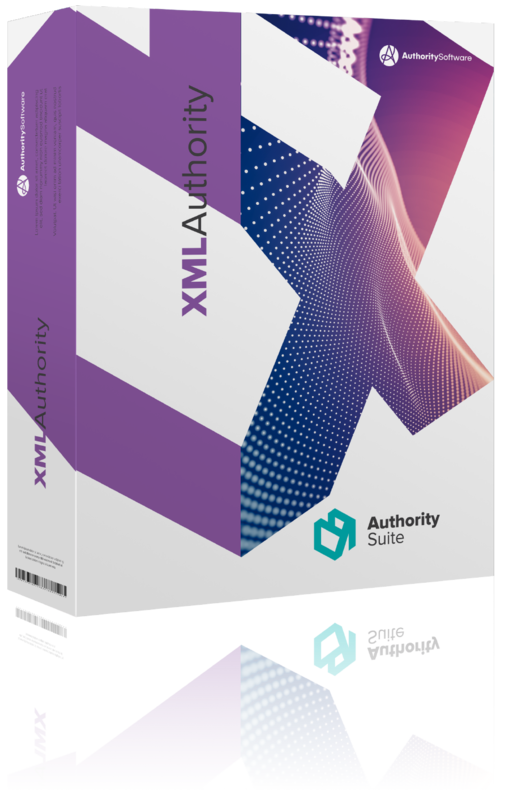 XML Authority’s Free and Professional Editions produce XML reports as needed for FATCA, CRS, SAF-T, Country by Country, AnaCredit, AEOI, AIFMD, MiFID II and many others. Schemas from the schema library (or user imported schemas) are displayed in a non-technical way and elements can be linked to external data sources such as Excel or relational databases. Combine text with numbers, calculate, validate and export to a number of different formats including XBRL. CRD IV & SOLVENCY II Reporting Software. Build templates and QRTs described in the XBRL taxonomies. Automate their population by linking to data sources and ensure validity against business rules. Create XBRL instances for submission to national authorities. XML reporting software. Use any schema in the XML Authority’s schema library or load your own. Link elements to data sources and get real-time validation feedback. I have sung your praises (and team) to anyone who would listen over the years. We at Authority Software are a bunch of accountants and IT specialists with a passion for designing and building software that makes the lives of our users a little easier. We believe that compliance with new and more sophisticated data format requirements need not change common sense business practices and processes. With each new technical burden imposed by regulators and supervisors we sweat the details so that our users do not have to. We respect our users’ time and investment in their existing systems and infrastructure. We endeavour to provide any missing technical capability with minimal disruption avoiding the need for wholesale system change or the purchase of many individual software solutions. 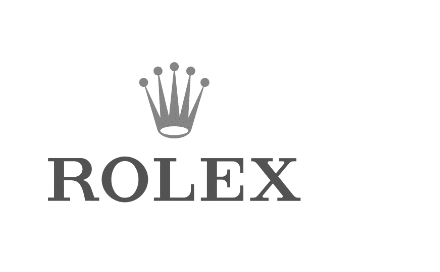 Together with our business users, we have established a vibrant community of like-minded individuals who contribute for the common benefit of all.